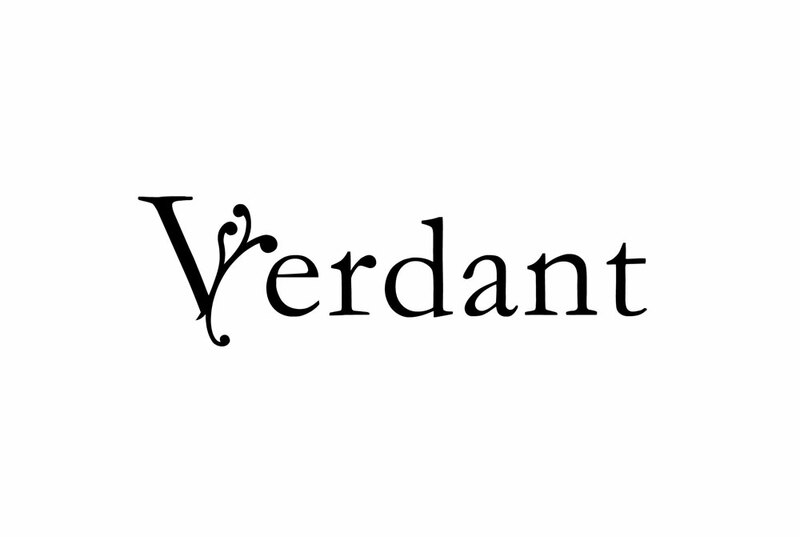 With Verdant, I designed a typeface in which I replaced elements of Garamond letterforms with an organic, flowing flourish. 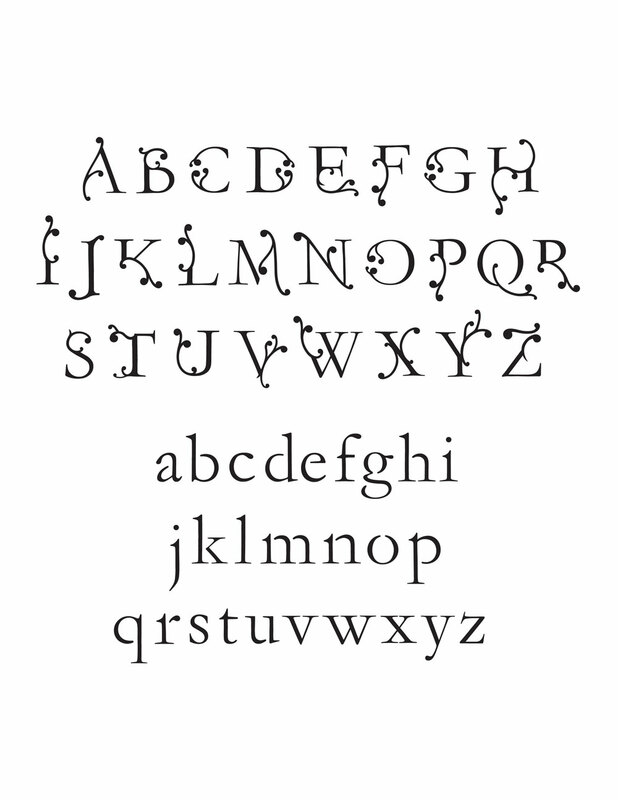 By referencing swash caps, popular in the Bibles of past centuries, the final twenty-six uppercase letters and ten numerals contain a distinct feeling of growth, coupled with a sense of timelessness. The proportions and serifs taken from Garamond, along with the swash cap style, add to the classic feeling of the font. Meanwhile, the letter forms in which I play with perception by removing sections without necessarily replacing them, give Verdant a more modern aesthetic. 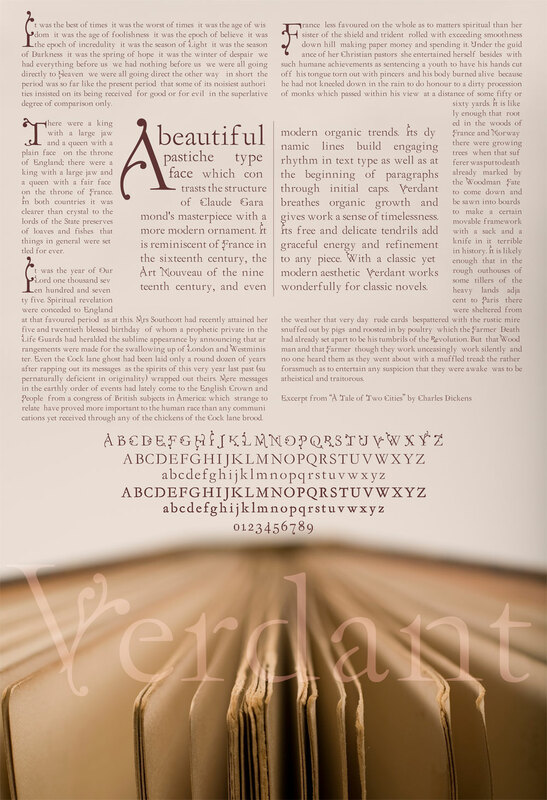 The font is beautifully fluid, reminiscent of the Art Nouveau Movement. Its dynamic linear rhythm with free and delicate tendrils adds graceful energy to a classical font.